Made with Snaps for Easy Buckle Change. Feathered and Stitched Edges for Durability. 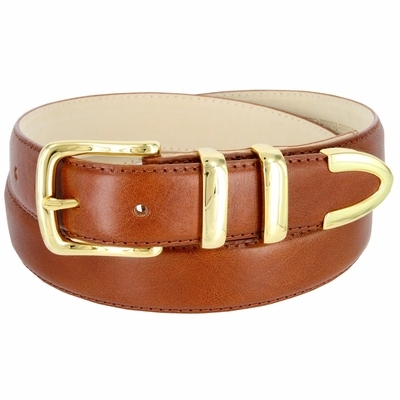 Gold Plated Belt Buckle and Loops. Cowhide Lining.